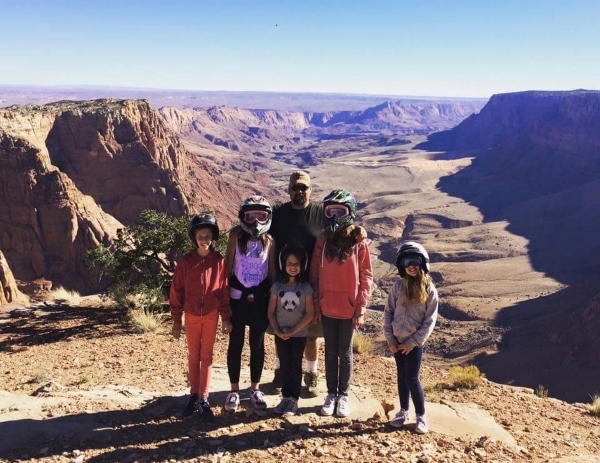 Our goal is to be the highlight of your trip to the Page, Arizona & Lake Powell area. We tailor every ride to what is important to our guests. 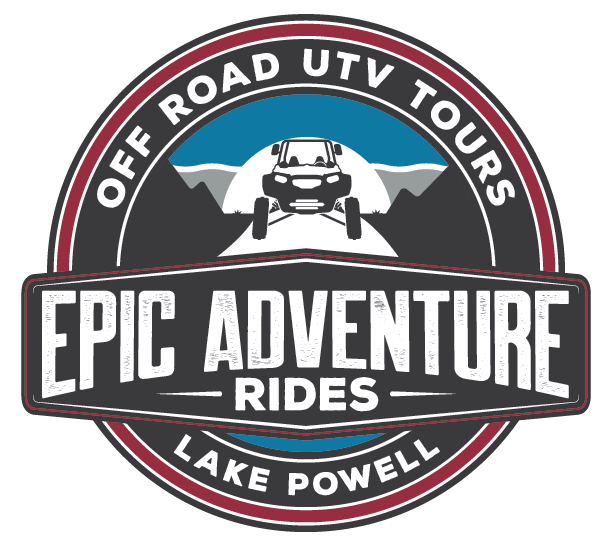 Our unique Lake Powell UTV tours provide you with a private exclusive way to reach some hidden areas in the backcountry while playing off road! Whether you are an avid off road enthusiast or a first timer, we can “Make it Epic” at any pace or age group! After all, this is your vacation and we are just along for the ride! You don’t need pavement to explore, all you need is a sense of adventure and a destination. You supply the sense of adventure and let Epic Adventure Rides provide the rest. Contact us if you have any questions!